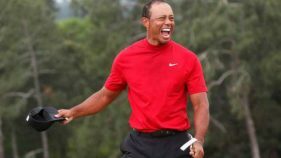 I don’t really fancy the game of golf. 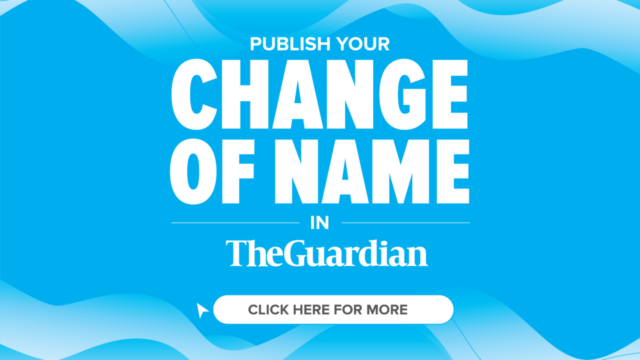 It looks somehow too elitist. 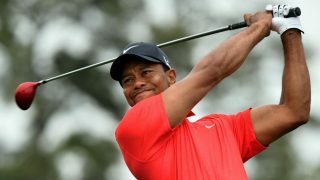 For me, football, boxing, basketball, wrestling, athletics and Rugby, among others, are more fascinating sports. 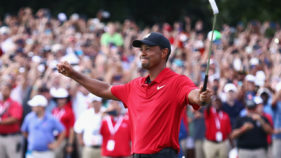 U.S. President Donald Trump said on Monday that he would award Tiger Woods the Presidential Medal of Freedom after the golfer won the 2019 Golf Masters for the fifth time on Sunday after a major comeback. 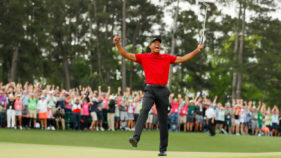 Tiger Woods says his Masters triumph is "right up there" with his greatest achievements, having faced "serious doubts" he would ever contend again. 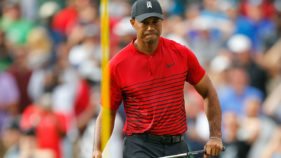 Tiger Woods won a dramatic morning showdown with Rory McIlroy only to be upset by Denmark's Lucas Bjerregaard in Saturday's quarter-finals of the WGC Match Play Championship. 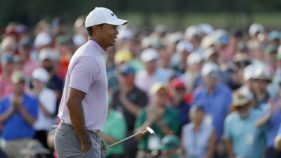 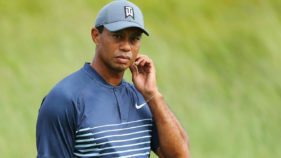 Tiger Woods confirmed on Wednesday afternoon that he will play this summer’s Open Championship and that has sparked a flurry of rumours that he could use the Irish Open as a warm-up tournament. 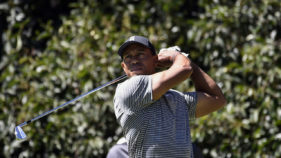 Eight-times champion, Tiger Woods has withdrawn from this week’s Arnold Palmer Invitational at Bay Hill in Orlando due to a neck strain, the former world number one said on Monday.